This week I got a brand new Instant Pot. I am so excited. 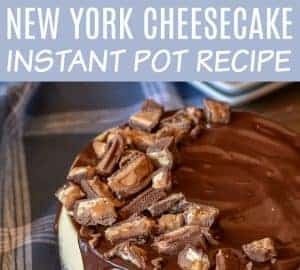 It’s the Instant Pot Duo and I was thrilled to test it out and cook new Instant Pot recipes with my pressure cooker. 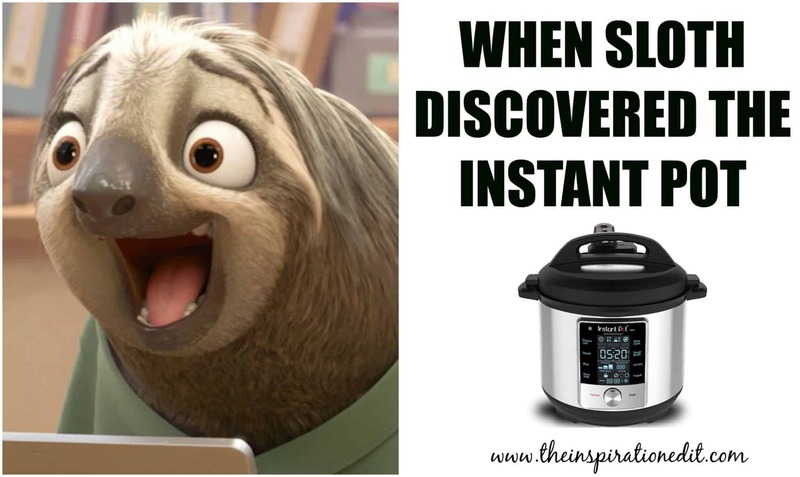 Of course this is not my first pressure cooker but getting a new Instant Pot Duo was so so exciting for me and my husband. We couldn’t wait to use it. I genuinely feel really happy when I use the Instant pot. I think it has a lot to do with the fact I am chronically unwell. I spend about 80% of my life in bed unwell. 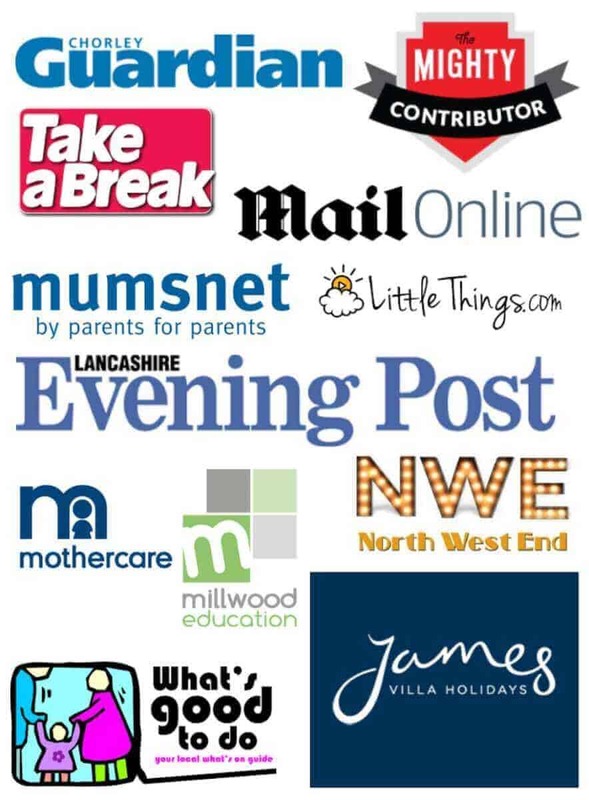 I work from home as a blogger as my health no longer permits me to work as a school teacher, which I once did. 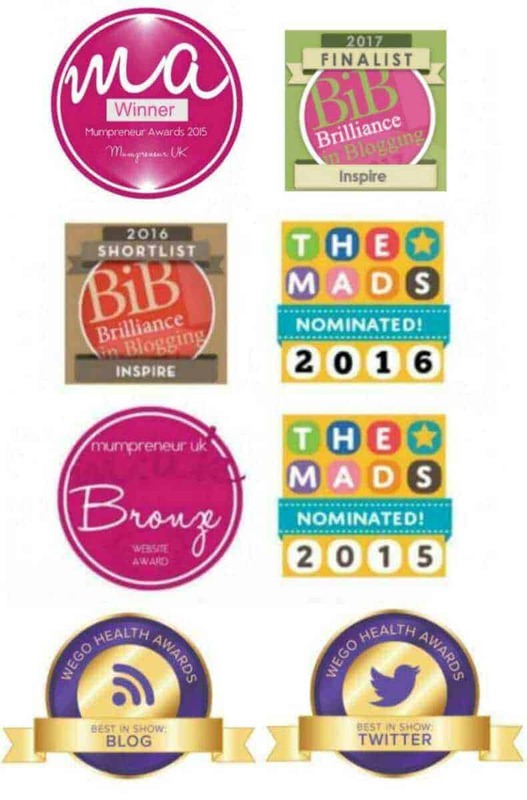 So now I am mum, blogger and family chef. 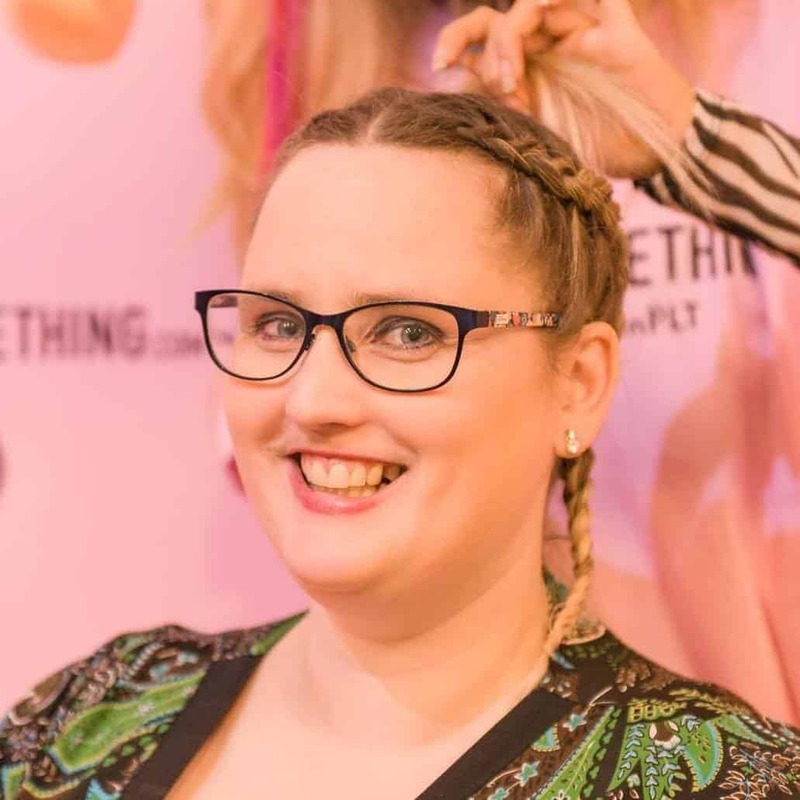 One of the difficulties however that I was having, being bed bound so often was not feeling strong enough to stand over a stove for a long period of time to cook a family meal. Cooking healthy family meals became impossible. It meant my family were eating less healthy, more microwave meals, fast food and easy quick meals like cheese toasties. We all gained weight and lost out on important nutrition. This was not good. When you’re unwell you need nourishment and goodness not junk and so my Mother suggested I try an Instant Pot which might make cooking more manageable. 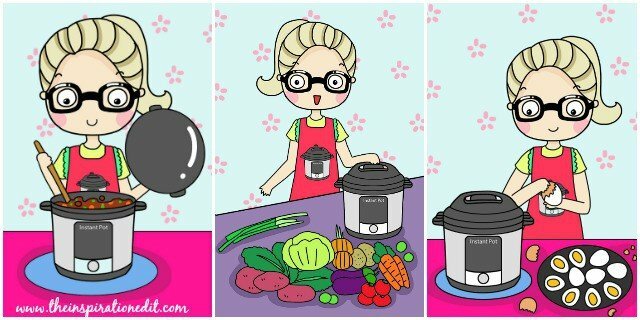 I ordered my first Instant pot and life changed forever! We eat way more healthy now. 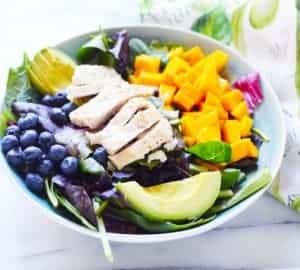 We prepare Instant Pot freezer meals when I am well so my hubby can pop them into the Pot when I’m too unwell to get out of bed. As a result we now eat a wider variety of goodness which I feel so much more happy about. 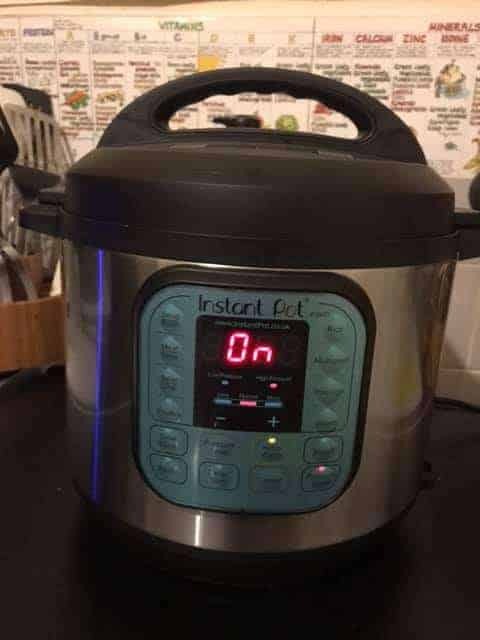 When my new Instant Pot Duo arrived we did the water pressure test and then the first food we cooked was rice. 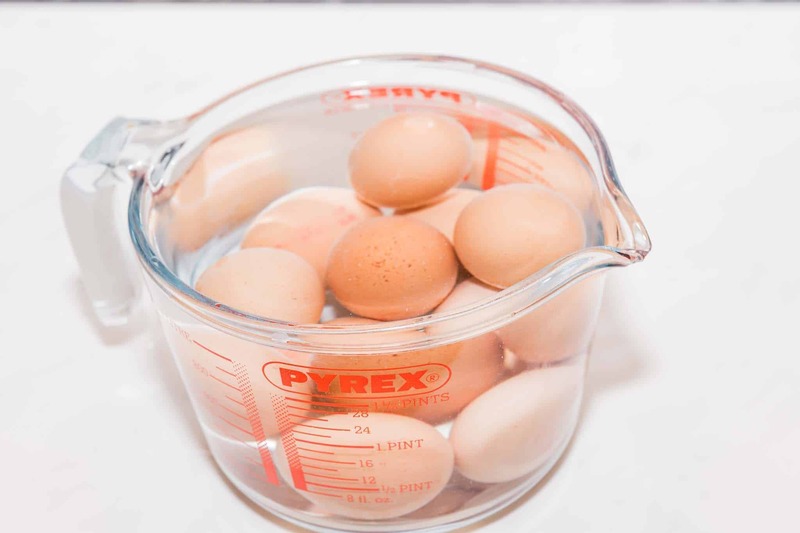 The next day we followed the 5-5-5 method which I love and cooked Instant Pot hard boiled eggs. In fact they were so good we need to cook some more like now! 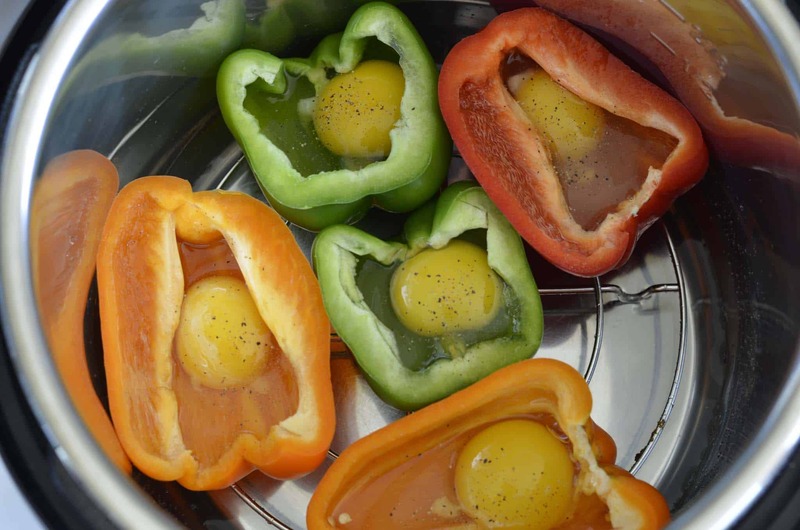 I am craving eggs! 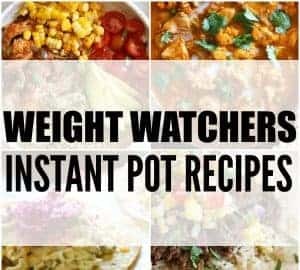 I created a Instant Pot Cheat Sheet for you to download for free to get you started! So the first thing to know is how to use the Instant pot Duo. It’s pretty simple! There are four easy steps! Select your cooking program and times. Continue your daily life until the pot beeps. Release the pressure and serve. There are a few methods for releasing pressure, the most popular being the quick release and natural release method. Quick Release released the pressure of your Instant Pot Instantly. To do so press cancel, twist the steam release to venting position and let the steam go. It is safe to do this using a plastic spoon or tool and you must always be careful when releasing steam. Instant Pot Natural Release releases pressure over time. The pot will continue to cook your food using residual steam and heat by pressure. Press cancel and wait for the pressure to go down naturally. Top Tip: Never fill your Instant Pot more than half way when using beans and grains as they tend to expand and need room for this process. 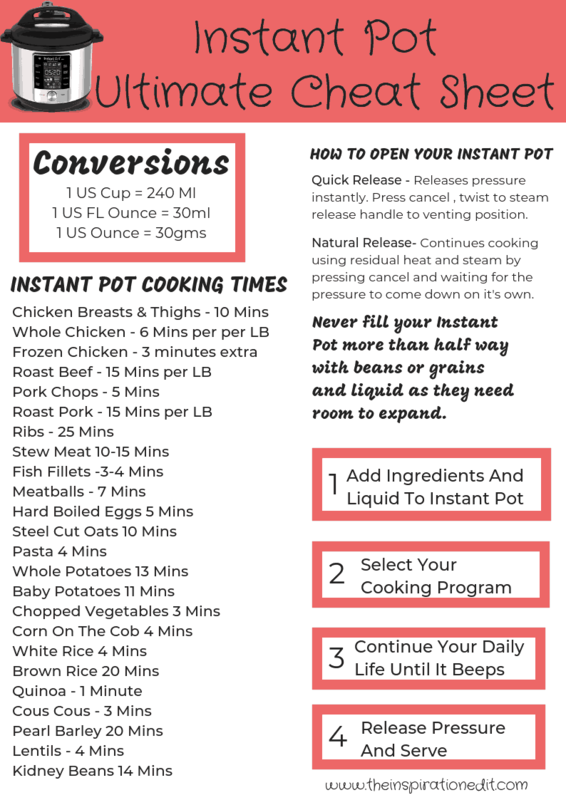 So here is the Ultimate Instant Pot Cheat Sheet which I’m sure you will find super useful. 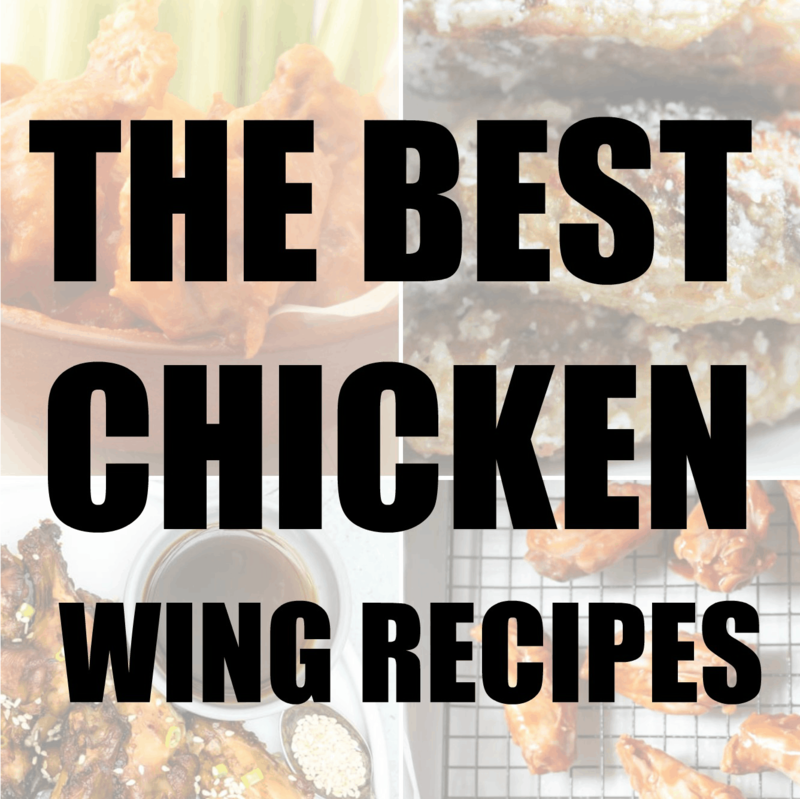 You can download it here for free! 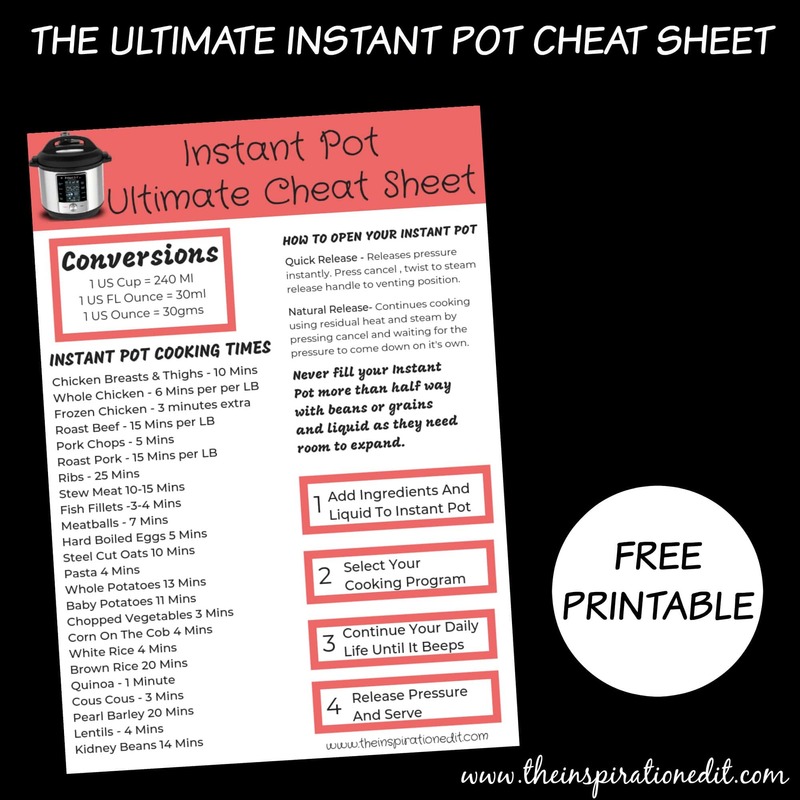 Download your Instant Pot Cheat Sheet Here!